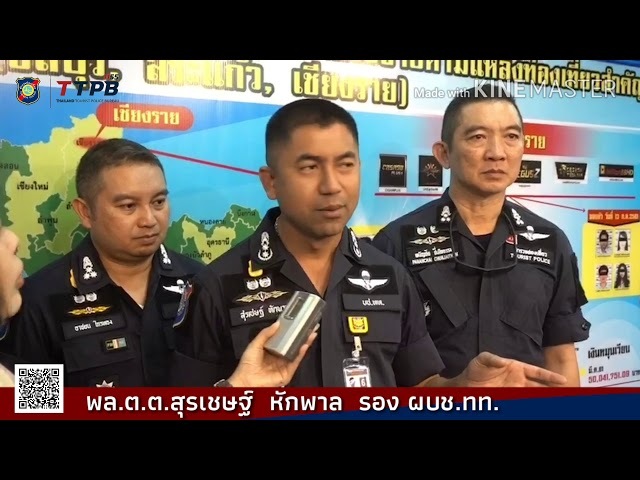 Police launched a latest crackdown on illegal money lending in northeastern Udon Thani province, arresting 10 major loan sharks at seven locations. 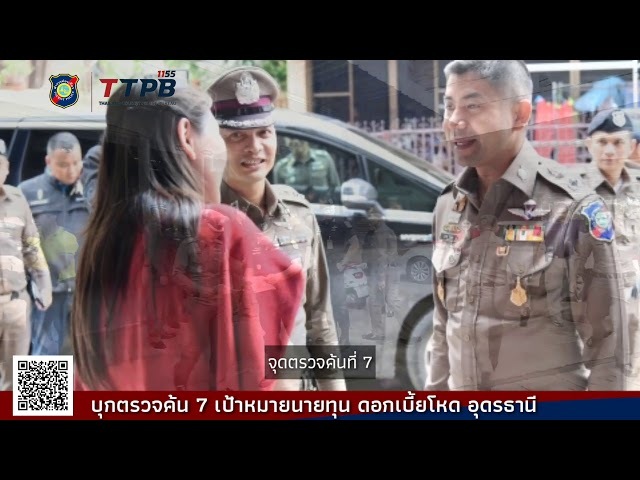 Tourist Police Bureau deputy commissioner Pol Maj Gen Surachate Hakparn, who led the coordinated raids, has urged borrowers who were affected by unfair loan contracts to come forward with information and lodge complaints with Provincial Police Region 4. Police will launch a probe into the complaints and ensure justice to all sides. Both debtors and loan sharks will have to undergo a debt-negotiating process to settle their problems in a fair manner, said Pol Maj Gen Surachate. Let's take an English language proficiency test to become a tourist police officer! 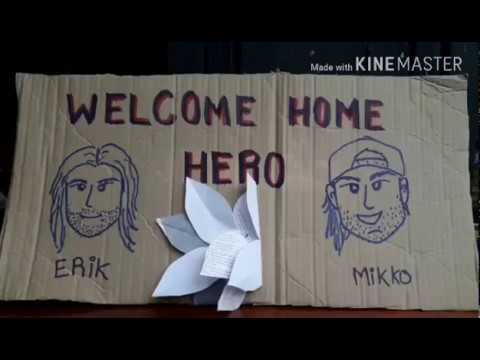 Mikko Paasi, a Finnish national, and Erik Brown, a Canadian national, were warmly received when they arrived on Koh Tao in Surat Thani on Friday, July 13. The two diving instructors have won praise for their role in the mission to extract the 12 young footballers and their coach trapped deep inside a flooded cave in Chiang Rai for more than two weeks. 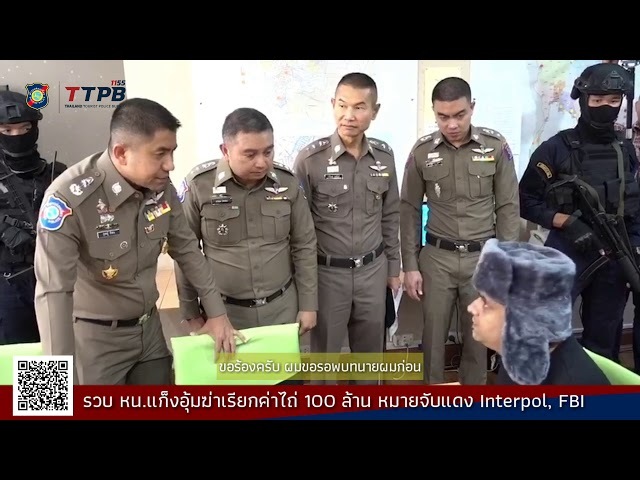 A Mozambican national wanted on Interpol's red notice for a string of violent crimes in his home country has been arrested in Bangkok after 3 years on the run. Mozambique had coordinated with Interpol and the Federal Bureau of Investigation (FBI) to hunt down the suspect. He had fled his country three years ago. While fleeing, the man, who was the leader of an underworld gang, continued to commit crimes by ordering his associates to abduct people running businesses in Mozambique for ransoms. 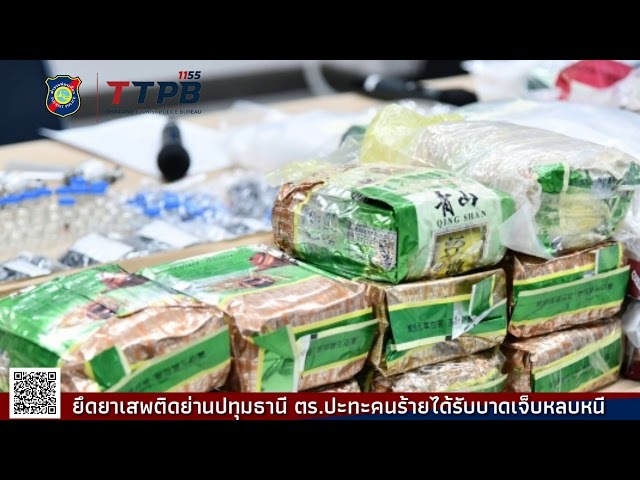 In each crime, the underworld gang demanded US$3,000,000 or about 100 million baht in ransom or the victim would be killed if the ransom was not paid. Two victims had been murdered, said Pol Maj Gen Surachate. gang, continued to commit crimes by ordering his associates to abduct people running businesses in Mozambique for ransoms. In each crime, the underworld gang demanded US$3,000,000 or about 100 million baht in ransom or the victim would be killed if the ransom was not paid. Two victims had been murdered, said Pol Maj Gen Surachate. 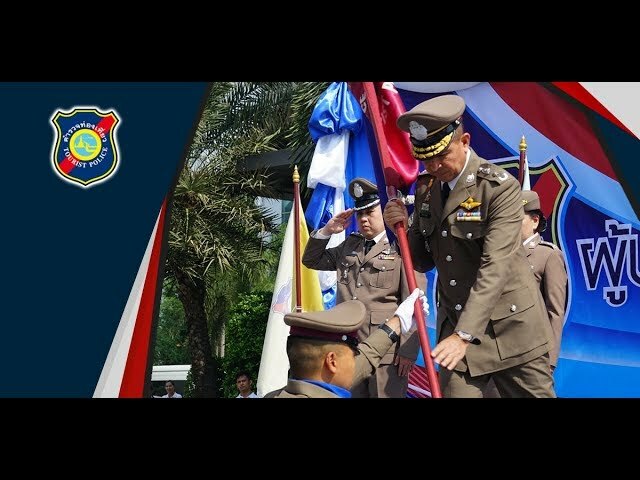 A handover ceremony was held for outgoing Tourist Police Bureau (TPB) commissioner Pol Lt Gen Sakhon Thongmunee to hand over his duties to his successor at the TPB headquarters on Sept 28. Tourist police took part in the ceremony to welcome the new TPB chief. พล.ต.ต. กฤตธาพล ยี่สาคร รอง ผบช.ทท. Powered by The Studio 5 of Tourist Police Bureau. Four-time MotoGP world champion Marc Marquez drove a tuk-tuk to tour Bangkok to promote the Land of Smiles. The 25-year-old Spaniard is ready for this weekend’s inaugural PTT Thailand Grand Prix in Buriram province. The Economic Crime Suppression Division has recently issued arrest warrants for 16 more suspects for alleged involvement in a Ponzi scheme that lured victims into investing money in OD Capital Co that promised high returns. Ten of the suspects were arrested. Two others turned themselves in to police, while the remaining four suspects remained at large. One of the fleeing suspects was reportedly living overseas. A total of 48 suspects in the fraud case have been issued with arrest warrants. Of them, 39 suspects have so far been caught. Nine suspects were still at large, with four of them fleeing abroad. Network members of OD Capital Co used social media to lure victims into buying shares from the firm. The victims were duped into believing that OD Capital’s share price would soar three-fold after being listed on the NASDAQ stock market. 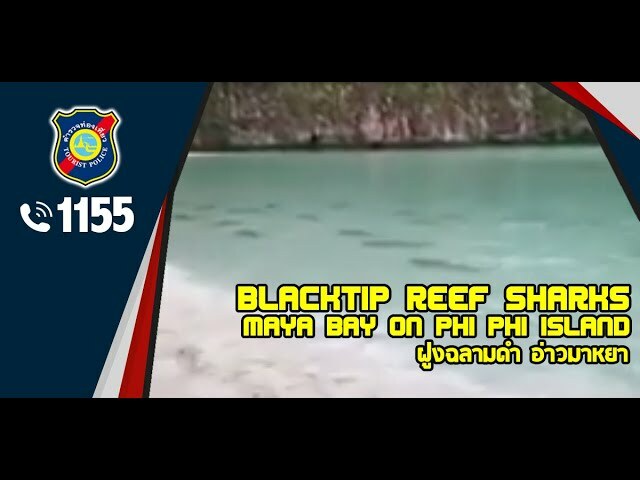 Blacktip reef sharks are spotted swimming in the famed Maya Bay on Phi Phi Island in Krabi. The number of corals is also increasing. This indicates the ecosystem of the bay has been gradually recovering since this popular tourist attraction was closed on June 1. 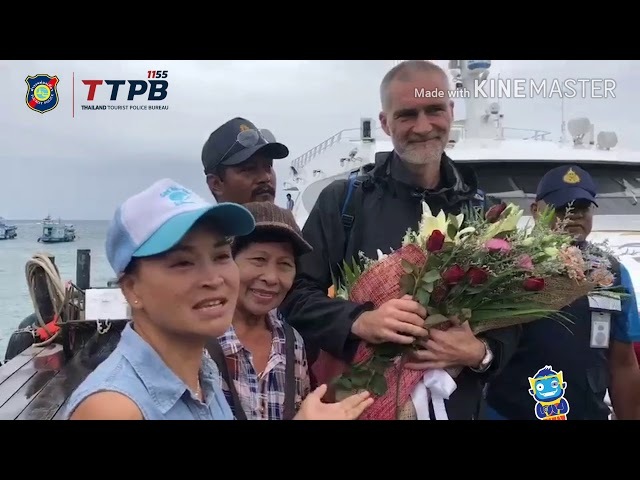 Ivan Karadzic, a Danish diver, has been praised for his role in the mission to save the 12 young footballers and their coach from the flooded Tham Luang cave complex in northern Chiang Rai. The Tourist Police Bureau joins the nation in expressing our heartfelt thanks to Mr Karadzic, all divers and rescuers involved in the perilous rescue operation for their efforts.